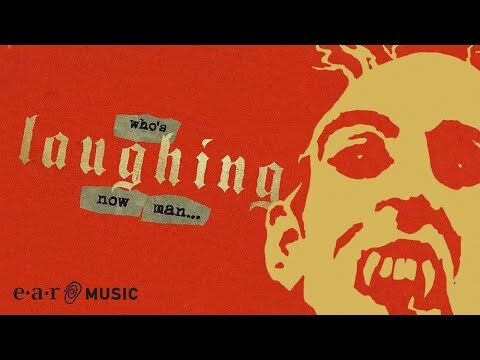 Hollywood vampire - WHO’S LAUGHING NOW - Official Lyric Video from the album "Rise"
pilihan fans: I sure am! Alice? vampires? ...sounds like fun! My puncak, atas 5 Alice Cooper songs; which is your favorite? 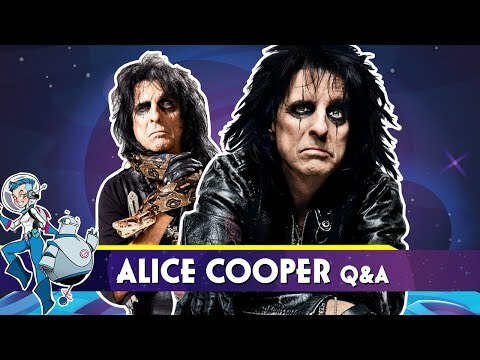 hi i'm tori from omaha,ne i been a alice cooper fan since 1989 when he sang "Poison" from the album "Trash"
a video telah ditambahkan: Hollywood vampire - WHO’S LAUGHING NOW - Official Lyric Video from the album "Rise"
What movie did Alice NOT appear in? Looking for Sheet musik for "Crazy Little Child"
puncak, atas Ten Alice Cooper Songs!